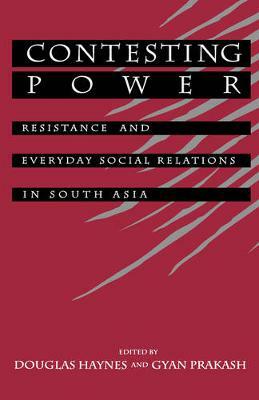 Covering groups from peasants to urban laborers, and from women to merchants, the essays in this volume depict a rich variety of non-confrontational forms of resistance and contestatory behaviors that challenge our usual assumptions about the overt nature of resistance to dominant powerholders. Taken together, the essays suggest that a much wider range of socio-cultural practices must be taken into account if we wish to understand how the world of dominated groups is constrained, modified and conditioned by power relations. Topics range from the form of resistance represented by the lifestyle of the courtesans of Lucknow (Veena Oldenberg), to the interaction between overt and indirect resistance by millworkers of Bombay (Raj Chandavarkar), and the indirect way of influencing political events exercised by merchants who did not want to appear dominant. Unconventional sources and methods have been used to supplement traditional archival research, such as the analysis of three forms of an origin myth to illustrate the ways in which the very act of narrativizing an event automatically provides contestation (Gyan Prakash).